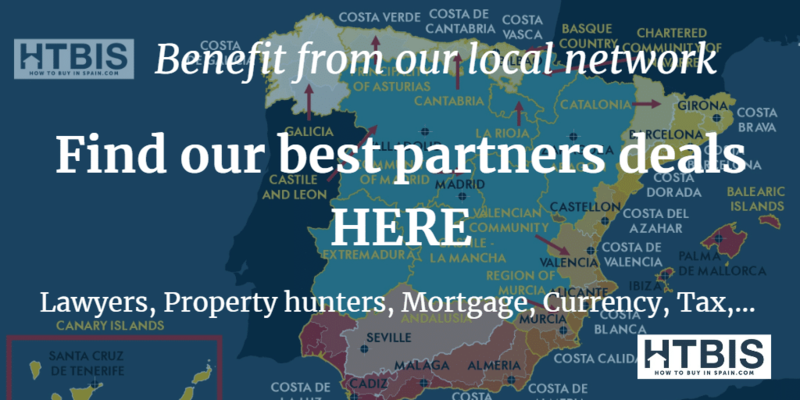 Our network of local real estate shoppers is covering all the Spanish regions. Most of them speak many languages. With a property hunter, it’s easier, quicker and cheaper than doing it alone! If you want to find an ideal partner on the ground, you are at the good address. 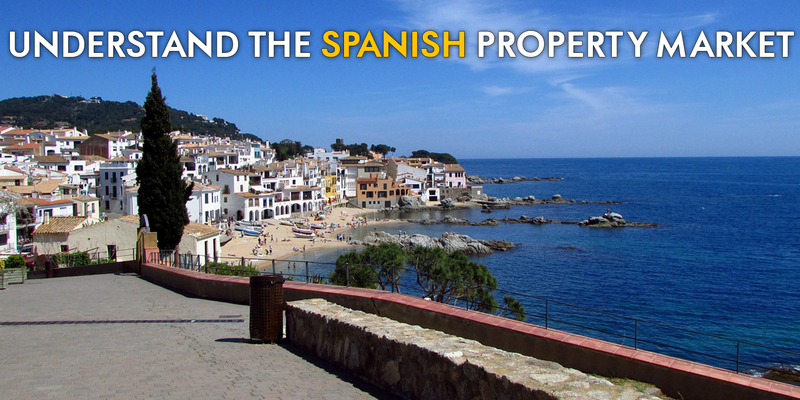 Start first by reading our article on what our property hunters are doing for you and why it’s cheaper (quicker and easier is quite straightforward): The six essential reasons for loving your Spanish property hunter. 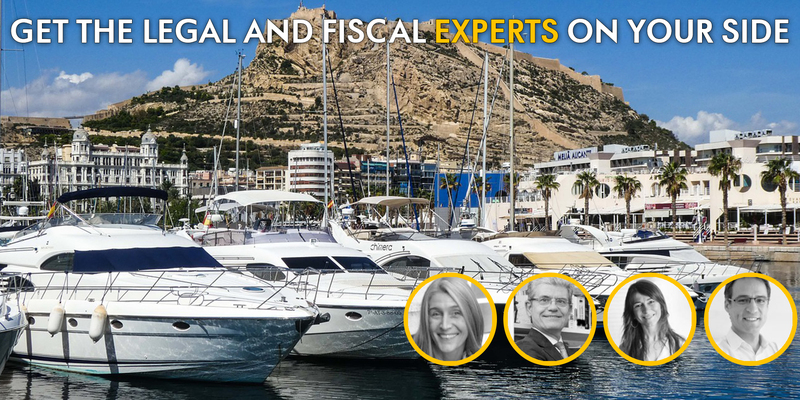 Check our two interesting papers: “Madrid Case study” and “Barcelona Case study” by Pierre and Raf our property hunters in Madrid and Barcelona. Both have a strong team and are active since more than 10 years. Read the interesting searches from our local property hunters. 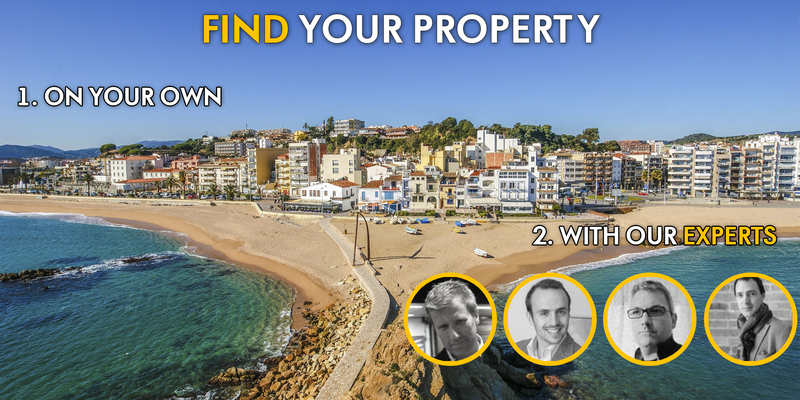 Discover our main property hunters here. You don’t find one in your target region, just ask us, we can’t put all our partners onto this list. Do you want to contact your property hunter? Just fill this quick form and expect us to call you quickly! Do you want to build your own villa in Spain? We work with local architects working all over Spain. Read our article: “Do you want to build your own villa in Spain?” or check all the papers related to our Spanish architects. Do you prefer to find your dream property on your own? Our page with the Spanish bank repossessions and read our articles related to Spanish bank repossessions. It’s very good to do it all alone, it will take more time but it’s fine. But, don’t make the same mistake as many foreigners (and one of our partner 😉 ) NEVER BUY – SIGN ANY CONTRACT IN SPAIN WITHOUT AN INDEPENDENT LAWYER! That means another one that the one provided by the real estate agent selling the property! Don’t get stuck in a bad deal, it will cost you much more than an excellent lawyer. Check all our local lawyers here. Ask for a lawyer here. Have a quick look at our customer feedbacks.